Digiteum team had hardly returned from Helsinki when suddenly another great news dropped into the mailbox. After more than a year of successful cooperation, Oxford University Press included Digiteum into the list of its official technology partners. That’s right, into The List, in ink. This news wasn’t very much an out-of-the-blue, since Digiteum has been contributing to OUP projects for some time already. However, this event is definitely worth a small story on the back. What Happened, When and Who Is In? One morning we opened our mail to find out that Oxford University Press (as we affectionately say OUP) included Digiteum into the list of official technology partners. That’s right, on October 18, 2016, after more than 14 months of fruitful cooperation with OUP and other digital teams, Digiteum took its winning place on Our Partners page of Oxford Dictionaries website. Apart from that, this October, after the months of hard and near work, OUP finalized the first phase of Oxford Global Languages initiative. How Digiteum is involved? Directly, because Digiteum made massive contribution to this project. We'll get into more details here. OUP has always been one of the most active contributors to both education and linguistic knowledge development globally. For this reason, it wasn't a surprise to find out that OUP launched its Oxford Global Languages initiative in 2014. Later in 2015 Digiteum made its first contribution into the project by taking up the optimization of the operations in dictionary conversion processes. Since we had enough expertise, ingenuity, specialists with unique knowledge and altruistic ideas, we accepted this challenge with enthusiasm. This is how Dictionaries Conversion Framework went out into the world. In short, Dictionaries Conversion Framework (DCF) uses a bit of Turing cryptoanalysis approach. The system provides unified and automated lexical data conversion with minimum data loss and maximum efficiency and speed. In other words, DCF allows one to take an original dictionary in almost any format, analyze source data in any language, convert it into structured digital data in any of 7 output formats, and get a digital dictionary, giftwrapped. How Dictionaries Conversion Framework contributes to the OGL initiative? Previously, the in-house process used to base on routine work, required the teams of unique specialists, and took weeks or months, still with substantial data loss on the way. Thanks to DCF, conversion time shrinked to days and data loss issue was almost completely eliminated. Not to mention error and quality control on the side. After months of hard work in cooperation with digital teams, OUP successfully finalized the first phase of OGL initiative. With that said, more than 30 dictionaries in 18 European, African and Asian languages have been issued up to this date, with Swahili and Hindi dictionaries closing this stage. 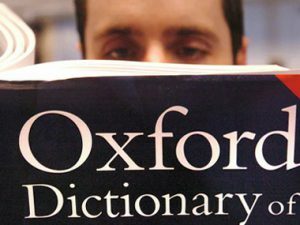 Shortly after the launch of the last two dictionaries in the batch, the companies that made their contributon to the project were published on Our Partners page of Oxford Dictionaries website. This is how Digiteum was included into the list as an official technology partner. 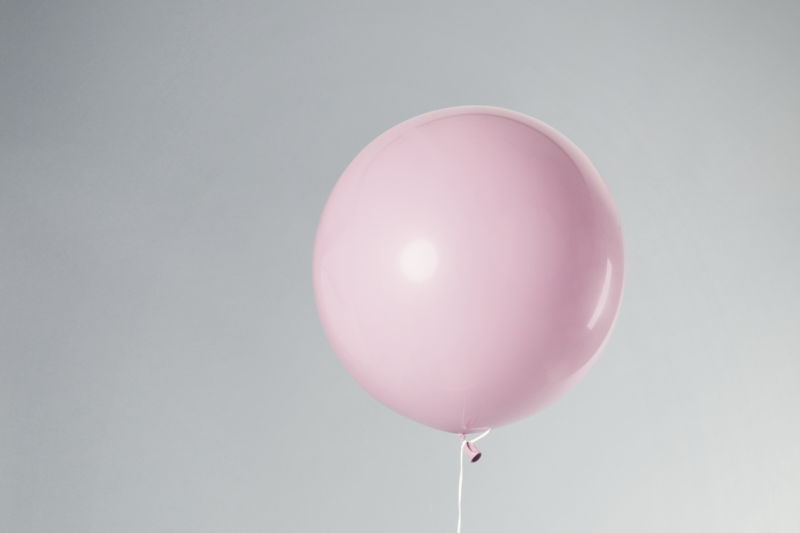 Together with other digital agencies and teams, we have been working on the project for more than a year already. And the best is yet to come. 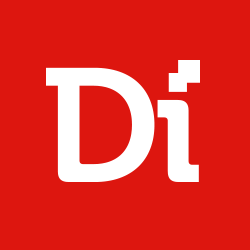 Dictionaries Conversion Framework (DCF) is not the only system that connects Digiteum with Oxford University Press. Today we continue providing OUP with digital solutions on a set of data processing and online control and management projects today. For example, Digiteum contributes to the LEAP platform for data conversion that is greatly involved in OGL initiative operations. Recently, we have launched Research Track that works for scholars and learners to compile annotations and records on field-specific topics. Not to mention our ongoing cooperation with the marketing department of Dictionary division. We believe that working shoulder to shoulder with Oxford University Press is something to boast about, since it’s not strictly business beyond this collaboration. Being involved in such projects as OGL, making substantial contributions into global education initiatives and creating unique systems such as DCF, we clearly see how our work connects with value, in its deep and broad sense. 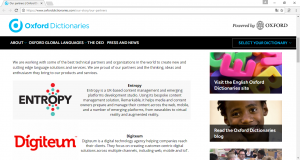 See how Digiteum builds mutually beneficial partnership on Our Work page. Contact us and we’ll suggest how we can help your business grow.